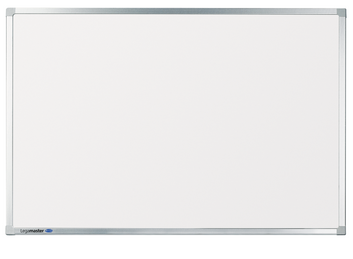 Are you looking for a projection board that can double as a whiteboard at the same time? 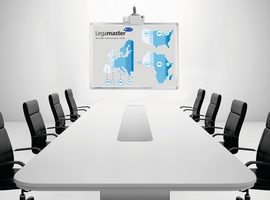 If so, choose the Legamaster FLEX projection board: a high-quality, scratch-resistant enamel projection surface available in various board formats. 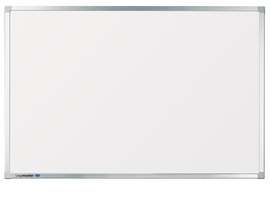 The FLEX Projection board is ideal for use with an AV projector and is particularly suitable for long-term use. Want to find out more about our FLEX projection board? Use the filter links to select the right features for your FLEX projection board. 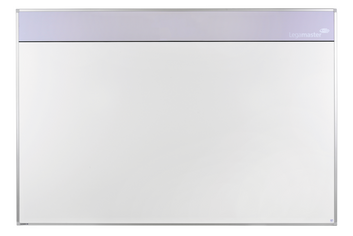 Want to find out more about our FLEX projection board or have a question? Please contact us.